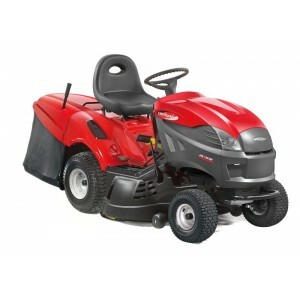 Castelgarden XDC 150 is the entry level Castelgarden ride on lawnmower in Ireland with a two blade c..
" New Model"Based on the best selling ride-on lawnmower in Ireland for the past 4 years this new mod..
" NEW MODEL"Compact collecting lawn-tractor, very catchy in design and with smart features. Easy bla.. 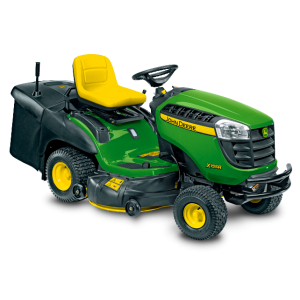 The Castelgarden PTX160HD tractor mower is designed for medium to large sized gardens.&nbs..
Brand-new compact collecting lawn-tractor, very catchy in design and with smart features. 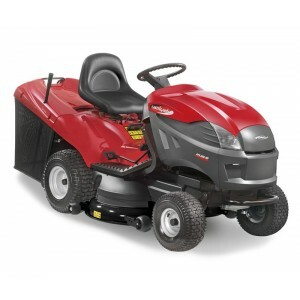 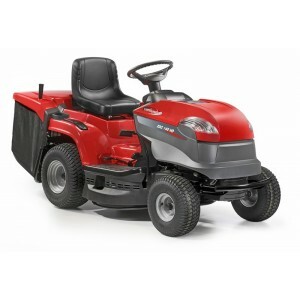 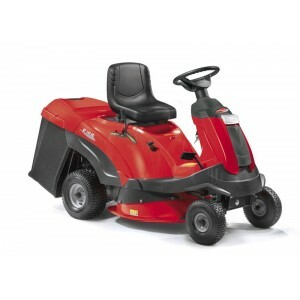 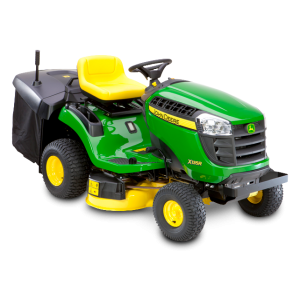 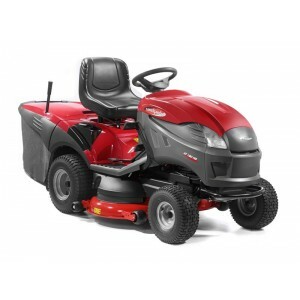 Easy blade..
XT range offers the widest variety of models in the Castelgarden lawn-tractor array all with great s..
A tractor with 102cm cutting deck for large gardens. 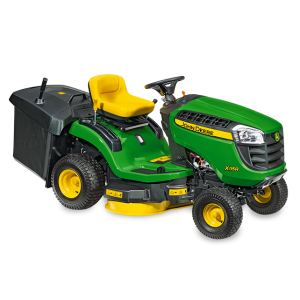 Twin collecting blades, big grass-collector (30..
A tractor with 122cm cutting deck for large gardens. 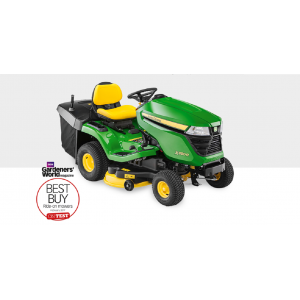 Twin collecting blades, big grass-collector (30..